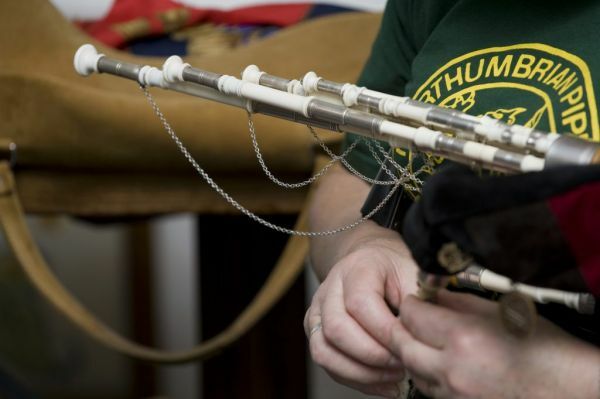 Visit the Bagpipe Museum to enjoy some of the many musical performances and workshops taking place during this annual Northumbrian celebration. Other activities taking place as part of the Gathering include concerts, competitions, tours, walks and talks, and street performances which include a young people’s pageant as part of the Saturday morning Border Cavalcade. The festival is a true gathering of people who come together to enjoy the traditional culture of Northumberland and the wider NE region. This three-day annual event take place on the weekend after Easter.